Some sad news to report today, Coupgon is gone! 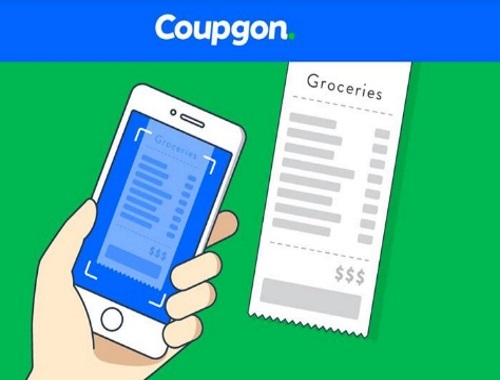 Coupgon has decided to shut down and cease operations. This decision comes as a result of their inability to accelerate growth enough to sustain operations. If you're a frequent reader of this blog you would of surely seen the Coupgon posts. They were a nice app to use to save some money and get freebies. They alerted their members earlier today that they are discontinuing their coupon offering and shutting down the app immediately. Also stores have been instructed to stop accepting Coupgon and take down all signage. Any redemptions of their coupons were valid until today, September 29, after that the app is no more. Did you use this app? If you are looking for a similar app concept, try out Checkout 51 if you haven't here. I'm sorry to see it go. When giant Tiger was a member of coupgon I used it all the time and loved it. I thought it was going to be the best coupon vendee of all time. Thank you coupgon you did great and hopefully down the line you could restart the app again.